Meal times and eating habits are changing across Canada, driven in part by fast-paced lifestyles, along with a force that is influencing so much else: the millennial generation and how they want to live. And two fast-food restaurants are taking notice, rolling out all-day breakfast across the country this month. When Greg McRae was growing up, meal times at home were a regular thing. Breakfast would come right after he woke up. A sandwich or soup would be on the table for lunch around noon with his mom, dad and brother. Maybe he'd nibble on a light snack — but only a light snack — between lunch and dinner, which would be "dead on 5:30." 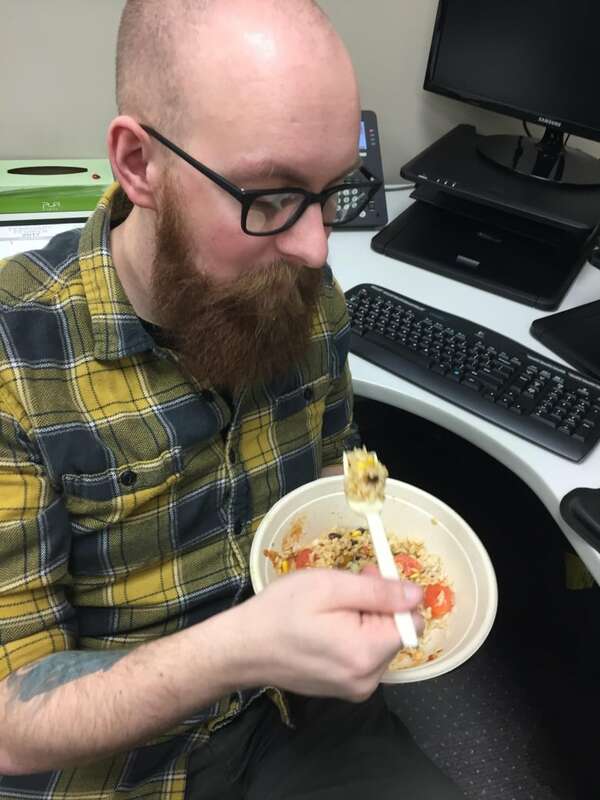 Now, at age 31, virtually everything about how the Edmonton systems analyst eats is "drastically different." "As an adult, I don't really have a scheduled, set time. I don't really structure my meals," he says. "There's definitely waking up and making sure I get breakfast because I need something to start my day, but after that it's kind of whenever my stomach or whenever my body tells me it's time for food, it's time for food." He's not alone. Across Canada, the way food is consumed is changing, driven in part by faster-paced lifestyles, along with a force that is influencing so much else: the millennial generation and how they want to live now. Can breakfast keep us thin? Breakfast not what it's cracked up to be? "All facets of our lifestyle have changed over the years and it's contributed to our changing dietary habits as well," says David Ma, associate professor in the department of human health and nutritional sciences at the University of Guelph. Meals may be more frequent and smaller. People are grazing and grabbing something on the go. Those who make their money off food have noticed. 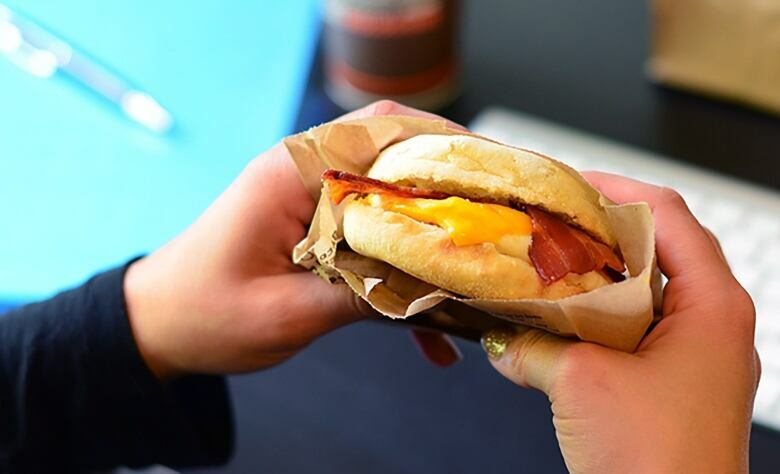 Two major fast-food outlets — McDonald's and A&W — launch all-day breakfast this month, appealing to people who want to grab a quick egg and sausage on a bun well beyond breakfast time. So what does this all mean for that tradition that guided McRae's eating as a child — the thought that eating three square meals a day was the best way to go? 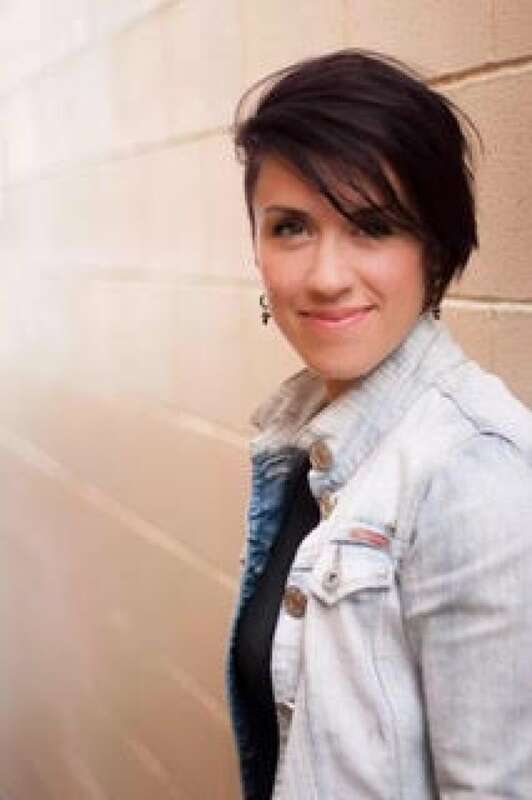 "Three square meals a day seemed like a good way to get people together at meal times, which is when we learn lots of other healthy eating habits," says Megan Wallace, a registered dietitian in Edmonton. And, she says, it's still a "nice idea." "However, we know that millennials don't eat like that and a lot of us have a hard time getting together for breakfast, lunch and supper." More common is eating something while doing something else. "Often they're eating and doing other things like walking," says Wallace. "It could be driving, it could be screen time." That's not to say three square meals a day has gone completely by the wayside. "My parents' generation … the baby boomer generation — they were taught kitchen skills and they eat in the home more often than millennials do, they value more that three-square-meal approach," says Wallace. "They're … hanging on to those traditions a little bit more, but I've seen that fade with the younger population." McDonald's saw changes, too — the chain launched all-day breakfast at most of its restaurants across Canada on Tuesday. "Canadians want to enjoy breakfast when they want to — without the constraints of time," McDonald's said in an email. "They have also been asking for it; in fact, just the past year alone, all-day breakfast was one of the top requests we heard from our guests." Next Monday, A&W will also introduce all-day breakfast in all its restaurants, after a test run at 40 outlets last year. 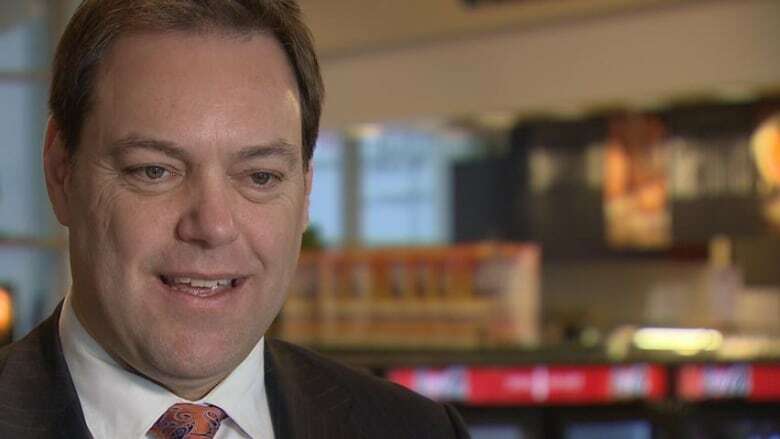 "The response was tremendous, particularly from millennials, and we know that breakfast is something Canadians don't limit to just the morning," company president Susan Senecal said in a release. "Really what we found was it was mostly a convenience for guests who were just looking for a little something in the afternoon — either they'd woken up late or they were on a different schedule," she said in an interview. For restaurant operators who see flatness in the number of diners coming through their doors, that interest in breakfast at any time offers potential for incremental growth. "When we look at the overall restaurant market, traffic to restaurants over the last number of years has been flat," says Robert Carter, executive director of food service at market research firm NPD Group. "Breakfast has been the fastest growing day part in the restaurant industry over the last five years and so today's restaurant operators are looking at: 'How do we capitalize on that growth at breakfast by extending it throughout the day?'" That growth has come from all demographics, Carter says, "but it's really being driven by this millennial cohort, this 18-34-year-old consumer and they're the highest users of restaurants in today's marketplace overall." 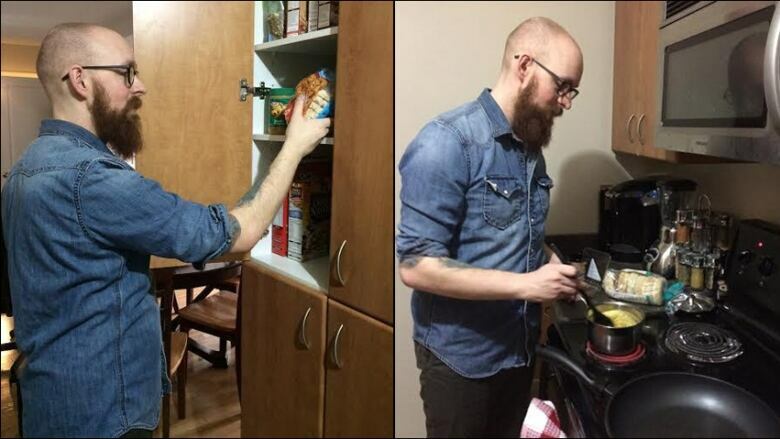 Wallace looks at all-day breakfast and sees it as a "very clever strategy." "I think they're catering to a generation that wants to do exactly what they want to do and they don't want to be told otherwise." But she has a caution, particularly for anyone thinking about nutrition. "It's still going to have higher fat, higher sugar and higher salt," she says. 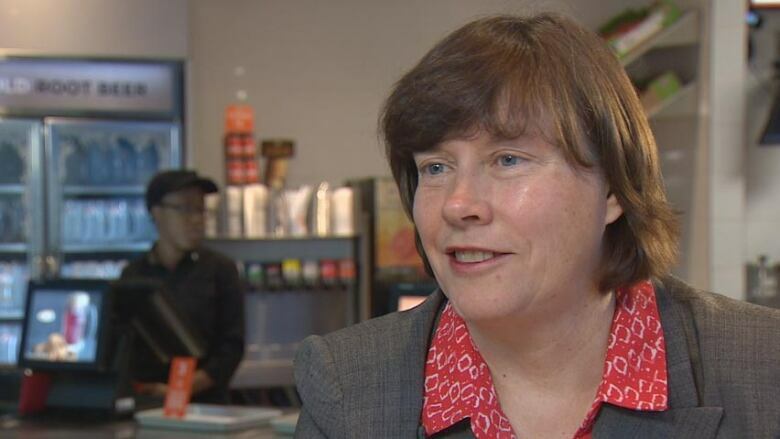 "They're giving us more options of those unhealthier foods but I'm sure there's still options we can pick from that menu that might be a little bit more healthy than others." As much as restaurant operators hope consumers show a hearty appetite for Egg McMuffins or Bacon & Eggers well into the day, others still see virtue in elements of more traditional eating patterns. "I would say that breakfast remains an important meal to start the day, especially in children," says the University of Guelph's Ma, noting "some modest evidence" linking a high-quality breakfast with improved academic achievement. For the rest of the day, he suggests, it's "just really recognizing that it is a very different environment than 10, 20, 30 years ago and that you can't necessarily turn back the clock." As long as we are getting a "balanced diet … packed with nutrients," the timing is less vital. McRae looks around at his friends and sees those who are a few years older with young children returning to more traditional eating habits. "I think you become more structured because you want to … give your child more of that structured eating pattern." And sometimes he wishes he was a bit more structured in his own eating. "There's a few times where I stop myself and go: 'Oh God, I haven't eaten in eight hours, I should probably get something,'" he said. For Wallace, more important is being "mindful" when we eat, whenever that may be. "When we're eating and doing other things, again, we're going to consume more," she says. Wallace says there's "nothing magical to having a square breakfast meal." 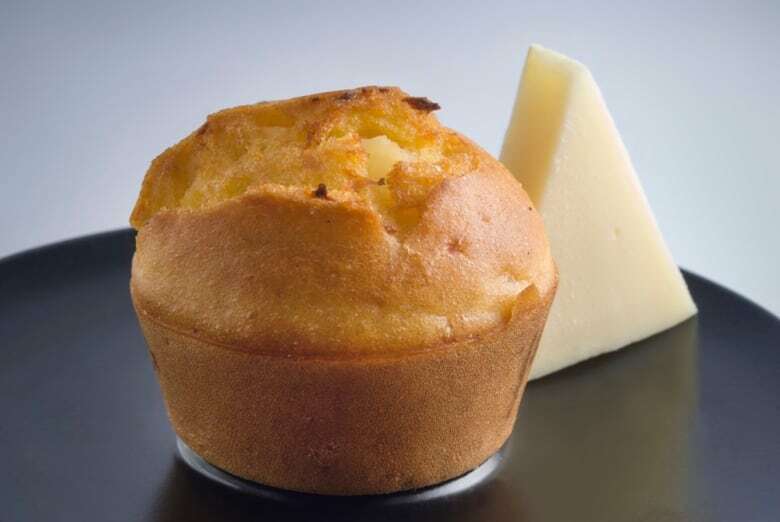 No matter when someone is eating, she suggests pairing foods, for example a muffin with a piece of cheese. "It gives you more nutrition, more bang for your buck in the one meal or the one snack." That blend of carbohydrates, proteins and fat will keep a person satiated and full longer, Wallace says, offering nutrition from various food groups. "We're likely to come out more well-rounded in the end even if we don't have time to sit down for three square meals a day." Breakfast: Not what it's cracked up to be?